Activities can be selected by language point, and are ideal for practising or consolidating new structures in a fun, informal way. Shorter activities are perfect as warmers or time-fillers while longer activities can be used as the basis for a whole lesson. 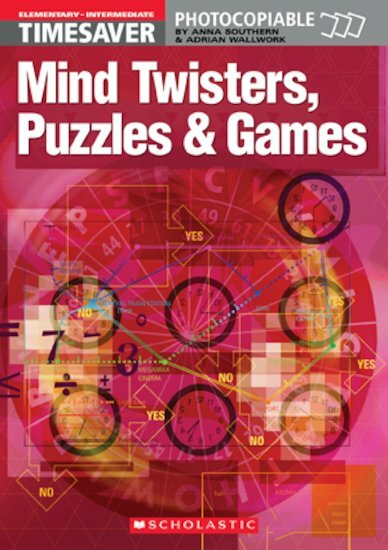 Activity types include lateral thinking problems, quizzes, riddles, jokes, mazes and memory games.